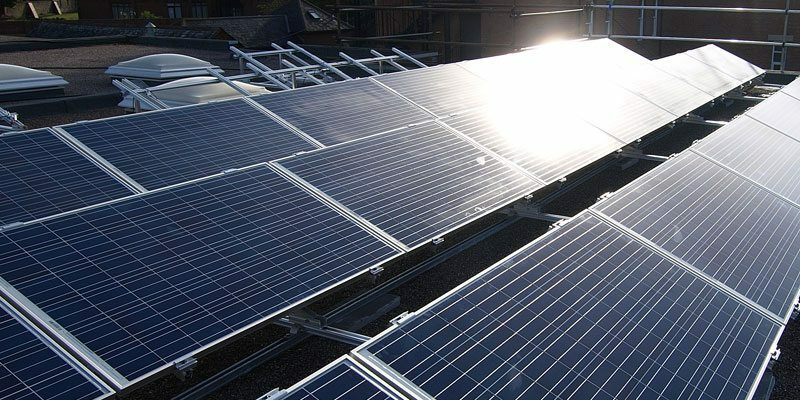 When St Paul’s Church in Newton Abbott was looking for a solar PV solution to reduce its carbon emissions it wasn’t a simple challenge, as its Grade I listed status meant that any alterations had to fully maintain the character of the 19th century church. 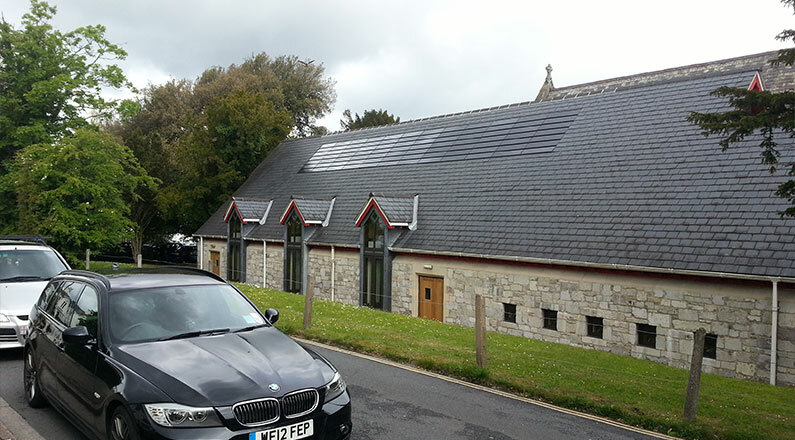 The modern look of standard solar PV panels had already been turned down by planners, so when the church’s architects (LSN Architects) suggested solar slates, they approached Exeter-based SunGift Energy who designed a 4 kWp system using a subtle solar slate system. Before starting work, SunGift discussed the work with LSN Architects and designed a bespoke system that took into account all of the church’s needs. 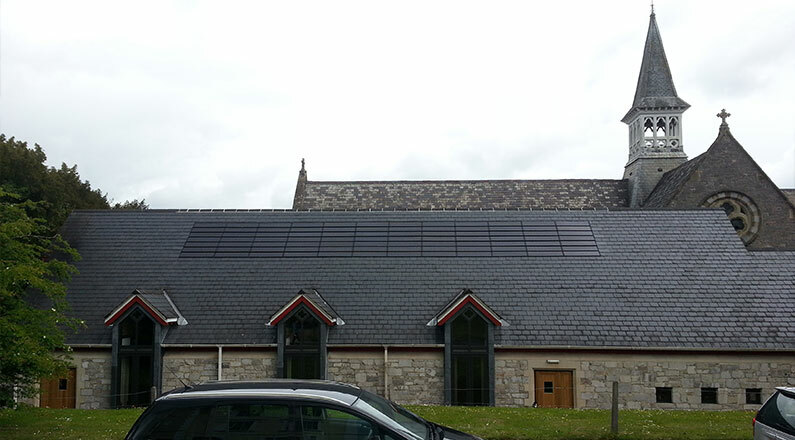 It specified a 3.95 kWp Solar Century C21e slate system, which it installed on the south-facing roof of the church in order to generate the maximum yield. 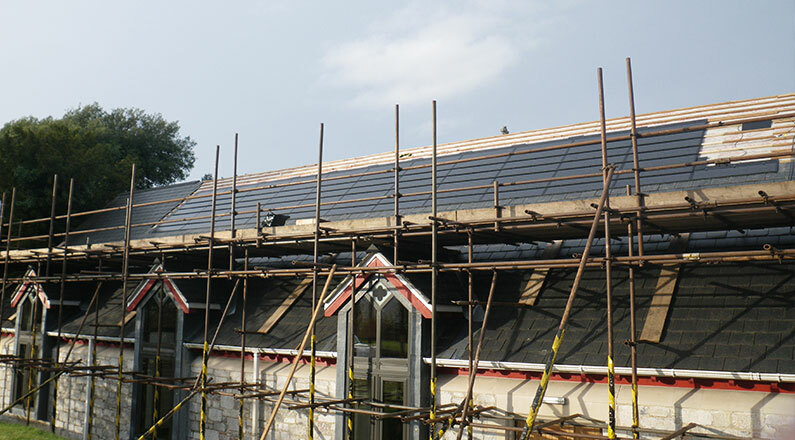 The panels are designed to integrate seamlessly into roofs and are highly compatible with a wide range of existing roof tiles and slates. “SunGift did a brilliant job,” added Reverend Chamberlain, “and the panels look great. 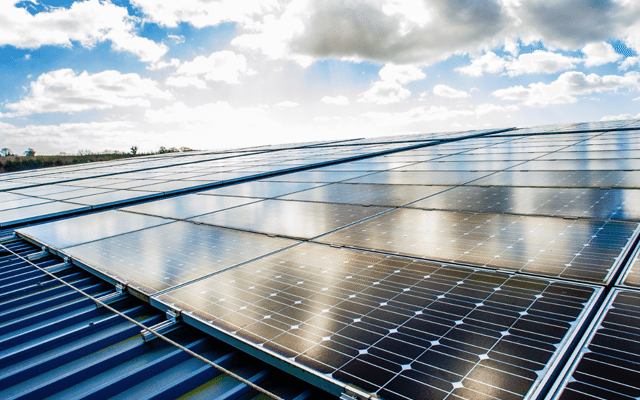 Even more importantly, they are generating a significant amount of electricity.